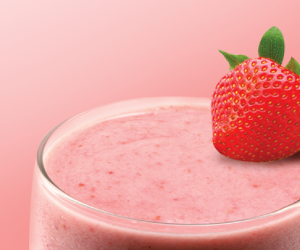 Power up the new year with this protein packed smoothie! Blend all ingredients for 45-60 seconds until smooth. Pour smoothie into glass and enjoy!